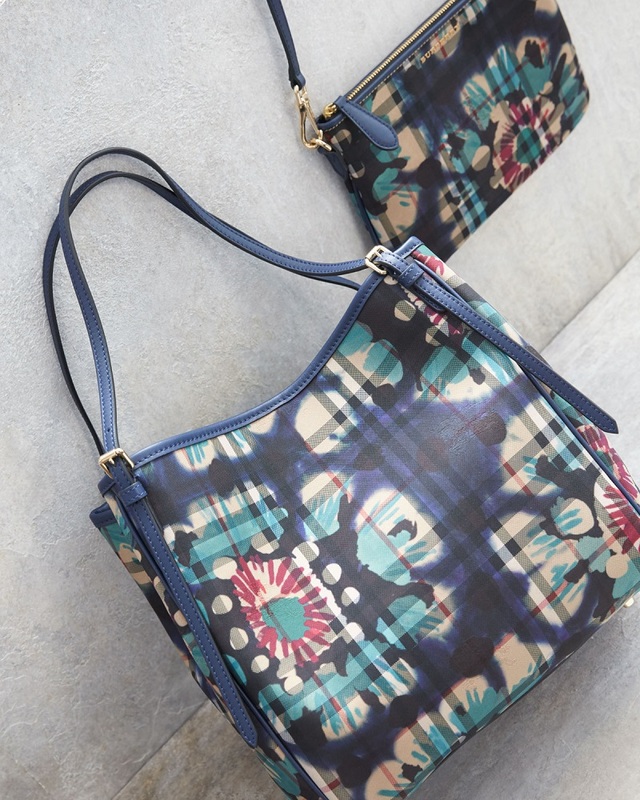 The legendary London house embraces rich color and artful prints while staying true to its stylistic roots. 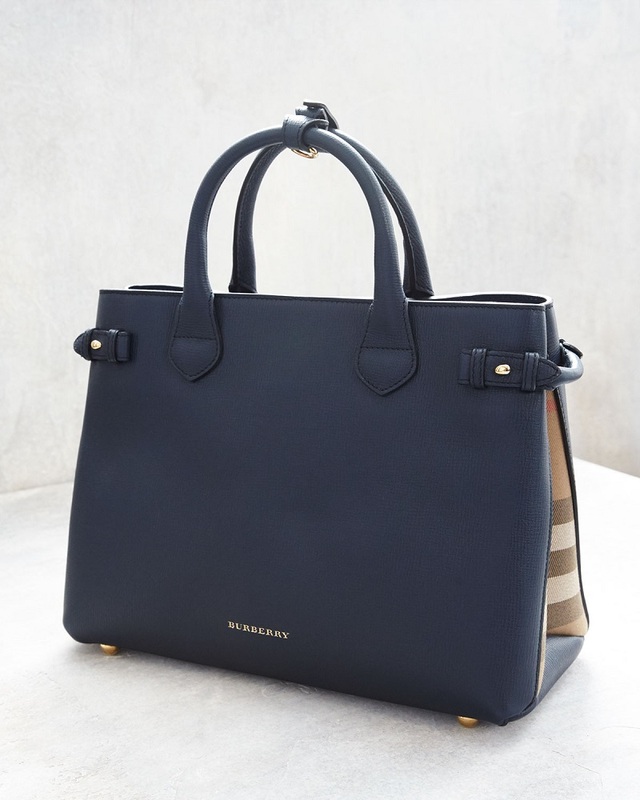 Burberry has the same london style including the Prorsum, London, and Brit lines. 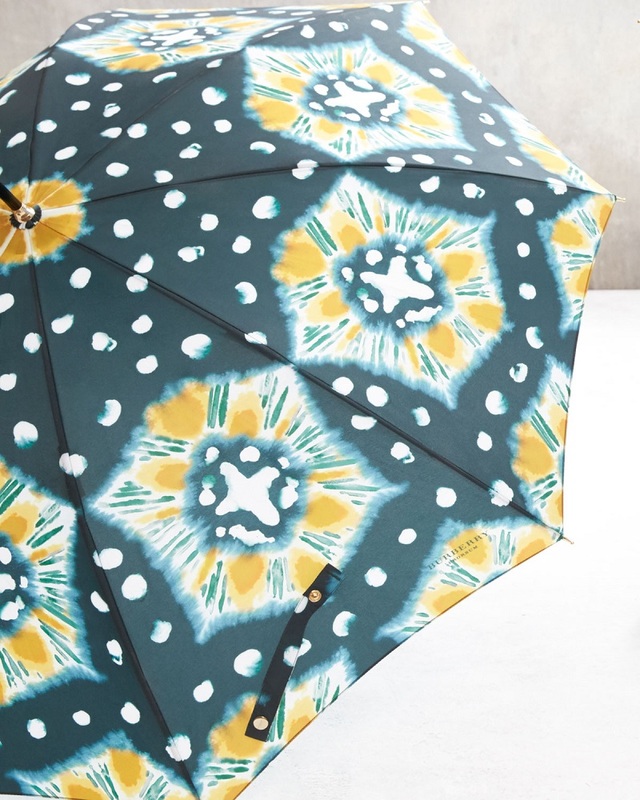 We find the best picks in all of their spring collection for you. See if you like? 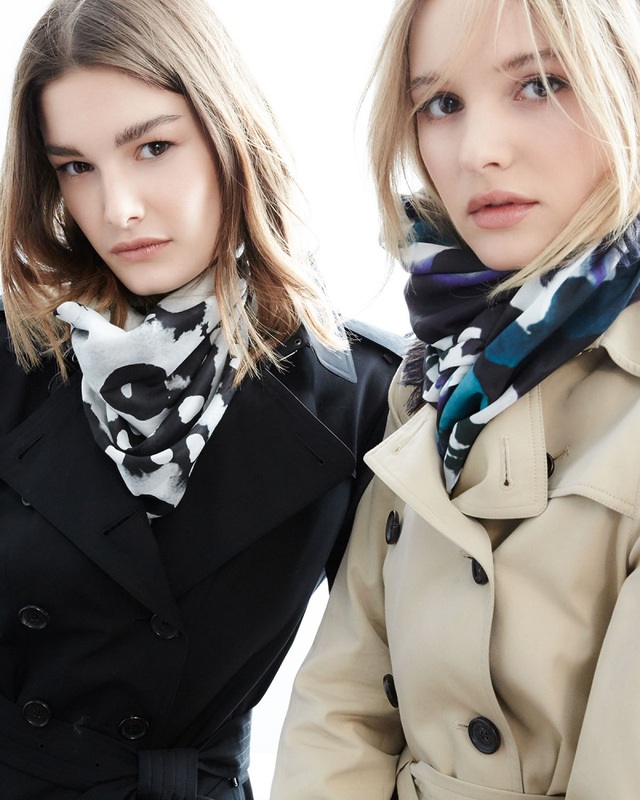 Shop Burberry Spring 2016 collection at Neiman Marcus. The iconic trench becomes a statement piece with tie-dye prints. 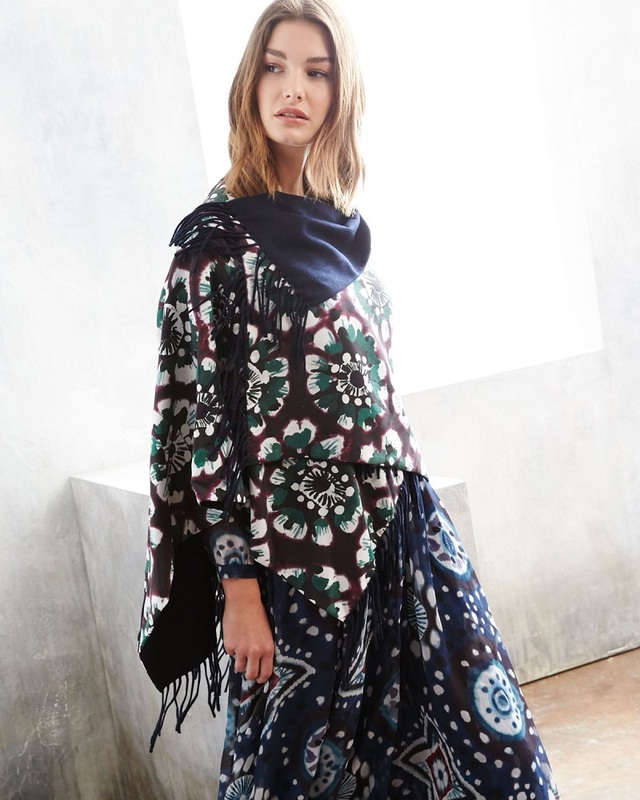 Mixed prints and fringe add a bohemian element to a layered look. Your everyday companion in classic navy or a new twist on the check. An eyelash-fringe scarf becomes a signature accent. Utilitarian styles gain a sophisticated edge with feminine details. 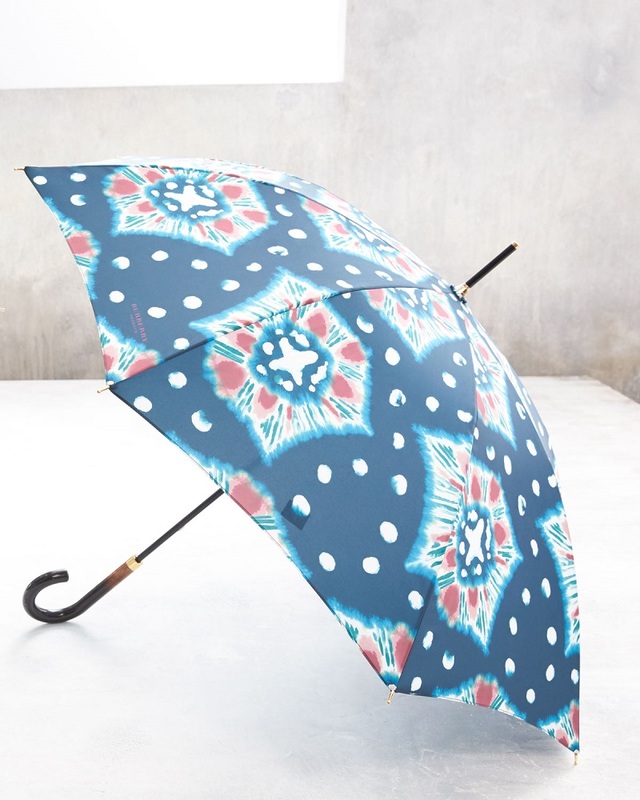 Say goodbye to rainy-day blues. 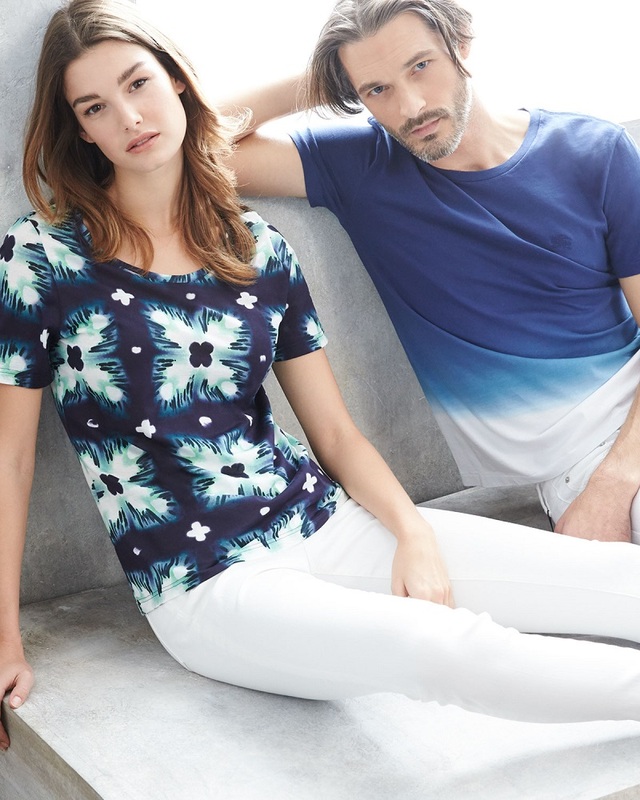 The perfect tee in tie-dye is an elevated essential.